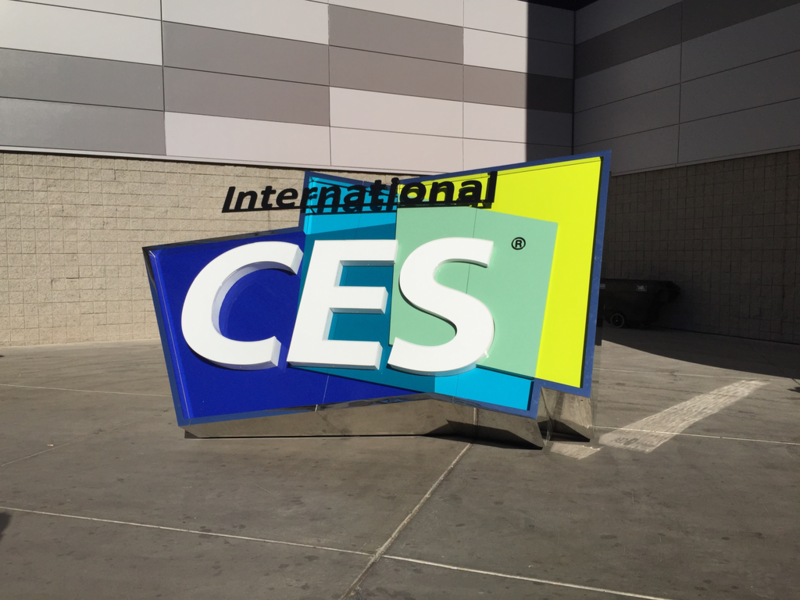 The CES 2016 show in Las Vegas, Nevada marked a return of exciting notebooks as companies deliver better looking business notebooks, luxurious consumer notebooks and innovative notebook gaming experiences in products that you can buy this year, not in the distant future. 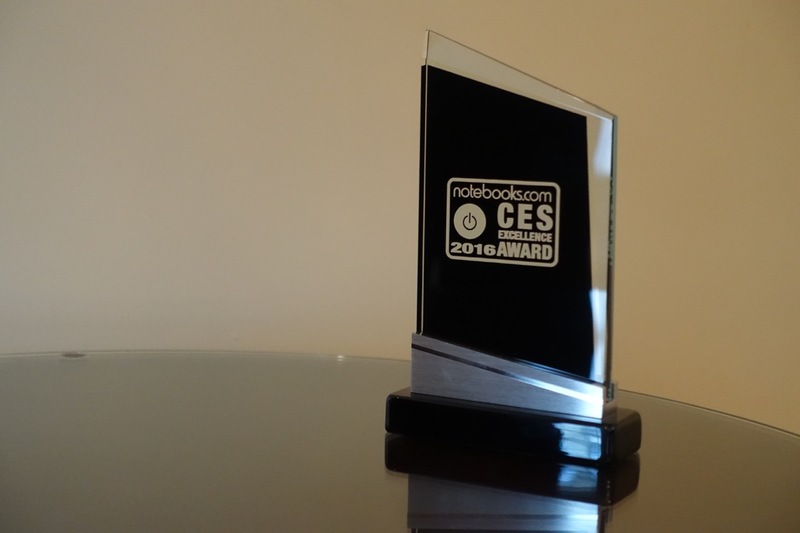 The Notebooks.com CES Excellence Awards were as tough decide to on as they’ve ever been. Upgrades in internals and new ideas have kept the notebook and related accessories as relevant as any iPhone or tablet. Our editors spent the entire week getting hands-on time with the latest notebooks and 2-in-1s running Microsoft’s Windows operating system. We had discussions about new battery technology and design trends sweeping the industry. We here at Notebooks.com acknowledge these notebooks, tablets and 2-in-1s as the best in their respective categories. All of the devices have a spark, something that makes them the best at what they do among their peers. As notebooks that can become tablets run, Lenovo’s line of Yoga devices have always stood out. 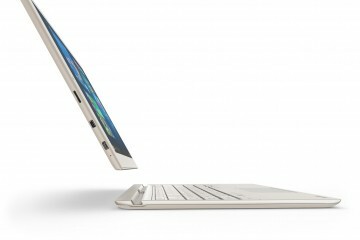 Admittedly, it was hard to imagine that Lenovo might find a way to best the previous convertibles in this line. No worry, the company managed it. The Lenovo ThinkPad X1 Yoga is an absolutely amazing device. It’s as thin as it’s ever been, with some very, very nice upgrades. 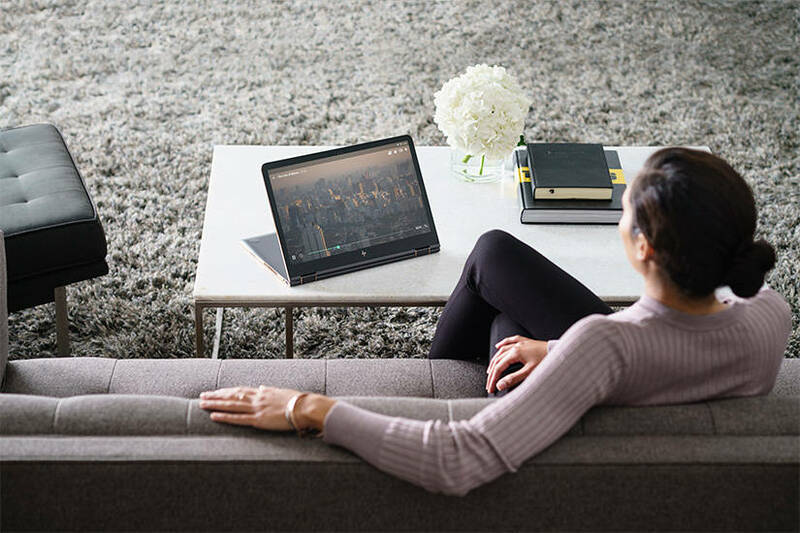 For starters, The ThinkPad X1 Yoga has screen technology that supports over 2000 different points of pressure with its companion Pen. That Pen doesn’t use batteries. 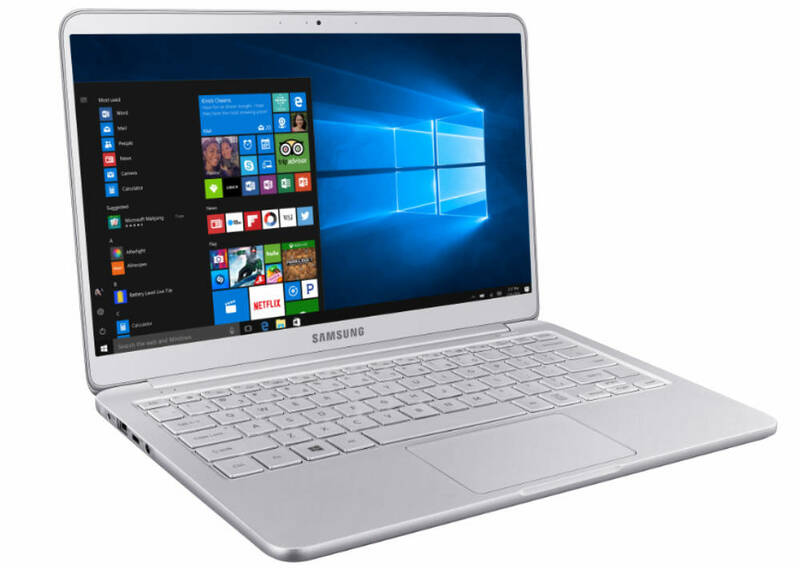 Instead, it charges from the battery of the notebook itself – in five seconds. 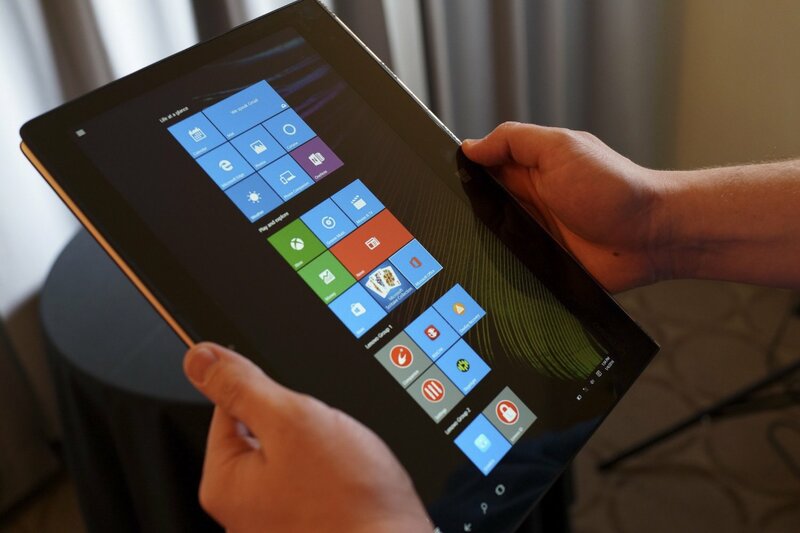 The watchband hinge that allows the device to transform into a tablet is as smooth as it has ever been. 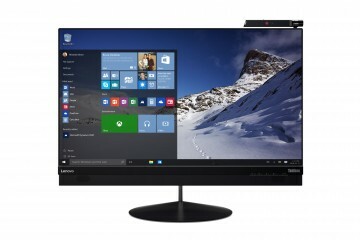 Then there’s the amazing OLED 14-inch display that Lenovo has added to the mix. Even LTE mobile data connectivity is an option. 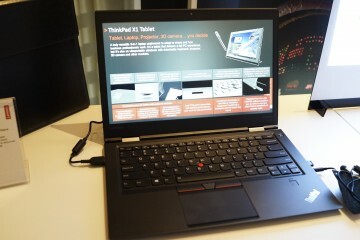 Lenovo plans to launch the Lenovo ThinkPad X1 Yoga later this month beginning at $1449. Decent accessories, premium materials and thin bezels are all things attributed to Dell’s line-up of personal machines already. At CES 2016, Dell brought all of that to its Latitude range of business notebooks. 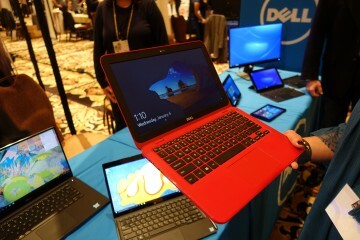 The new Dell Latitude 13 uses the same InfinityEdge technology that the Dell XPS 13 does. 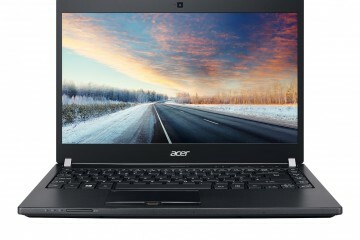 It also borrows all the design queues of that earlier award wining notebook, including 1080P displays. New for this device is a single USB Type-C port that Dell is using to create easy to connect to port adapters and displays. 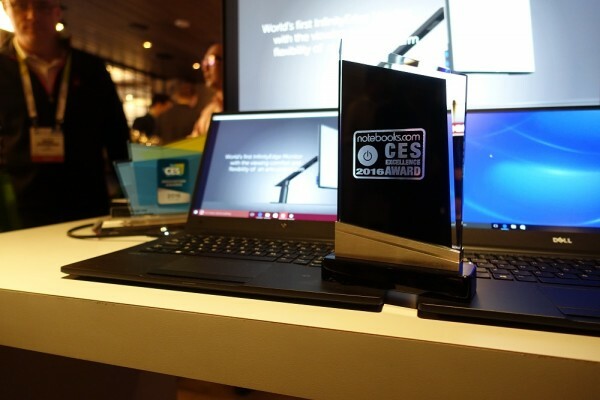 Dell plans to begin selling the new Latitude 13 and other business notebooks on March 8th for $1299. 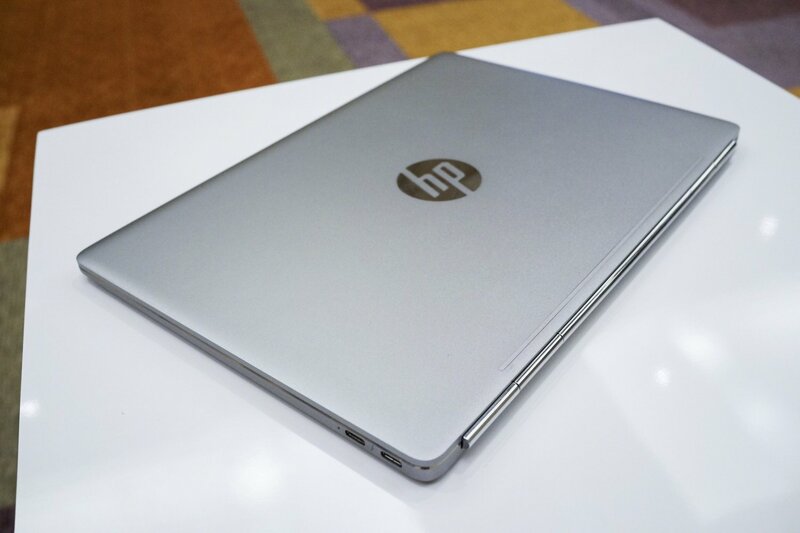 The HP Elitebook Folio G1 uses the new Intel Core M processors to achieve one of the thinnest profiles in the notebook industry: 0.488 inches from top to bottom. The notebook weighs just 2.2 pounds. The kicker here is that the HP Elitebook Folio G1 manages to do all of this with a decent amount of ports still intact. There are two USB Type-C ports, which double as Thunderbolt ports. What’s more, there are high-definition and ultra high-definition display options for those willing to pay a little bit more. The keyboard deck of the HP Elitebook Folio G1 has no flex and feels cold to the touch. The Razer Blade Stealth wins the Most Innovative Notebook at CES 2016 because it gives users the best of both worlds. It’s meant for gaming, but it doesn’t force gamers to lug around a heavy notebook that gets awful battery life and looks like an encyclopedia. 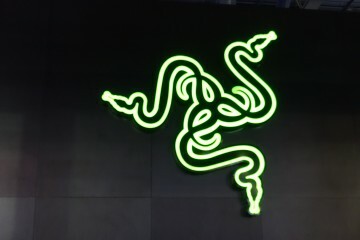 Using the built-in Thunderbolt port, Razer Blade Stealth buyers are able to play the latest games on the new ultrabook by connecting it to the Razer Core, an upcoming accessory that acts as an external graphics processor. The Razer Blade Stealth is available right now for as little as $999 on Razer’s site. 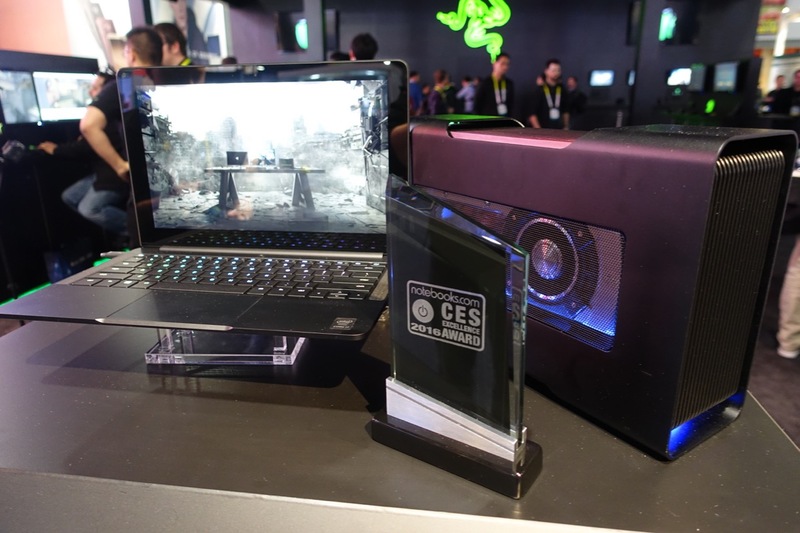 The company plans to release the Razer Core sometime during the first half of 2016 as a $200 add-on. Powerful and good looking, that’s the only way to describe the Lenovo Yoga 900s. As it’s a Yoga machine, the watchband hinge dominates the design. 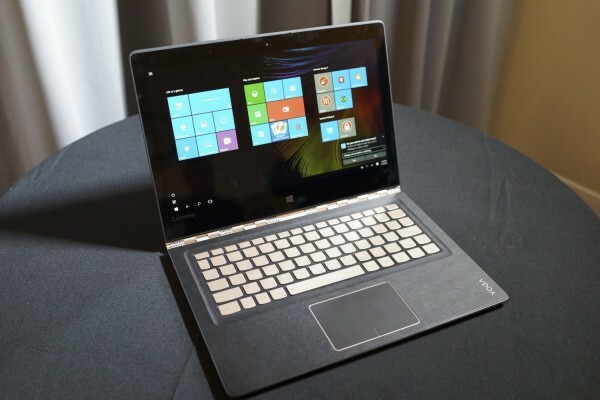 The Windows 2-in-1 is adorned in gold from top to bottom. Lenovo has covered the keyboard deck with a texture that feels very nice on the wrist too. Also, the company smartly planned for the future by including a USB Type C port that makes it compatible with displays, docks and more. The Lenovo IdeaPad Y900 is expensive, but never has so much money been spent on a gaming notebook as fully featured as this one. Each key on the keyboard is mechanical, responding quickly and effectively to every tap. A subwoofer and speakers on the bottom of the laptop help it pump out some pretty amazing sound in and out of a game. Lenovo really gets the Best Gaming Notebook Award for thinking about the software experience here. 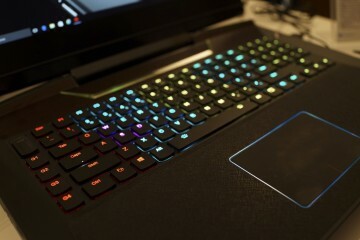 Programs pre-loaded on the machine allows users to overclock it with a few presses of a mouse and switch key bindings for their favorite games. The 17-inch display built into the device means you’ll feel that you have to purchase a separate monitor. The Lenovo IdeaPad Y900 will cost $2,000 when it launches this June. For some, money is no object. These people should definitely invest in Dell’s new Dell UltraSharp 30 OLED Display. OLED technology in its own right would be amazing on a 30-inch display. Phones with the technology have more vivid colors and very deep blacks. 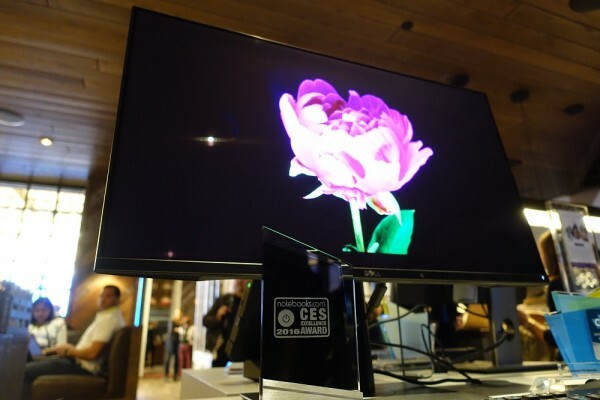 That this screen is capable of outputting 4K video in all its detailed glory sealed the Best Peripheral award for it in the Notebooks.com Excellence Awards for CES 2016. Sure, it’s $4,999.99, but it looks absolutely stunning in person. Notebook owners have likely spent their entire life trying to get away from chargers. That fight is still raging, but on the other end of the spectrum there’s another battle brewing. 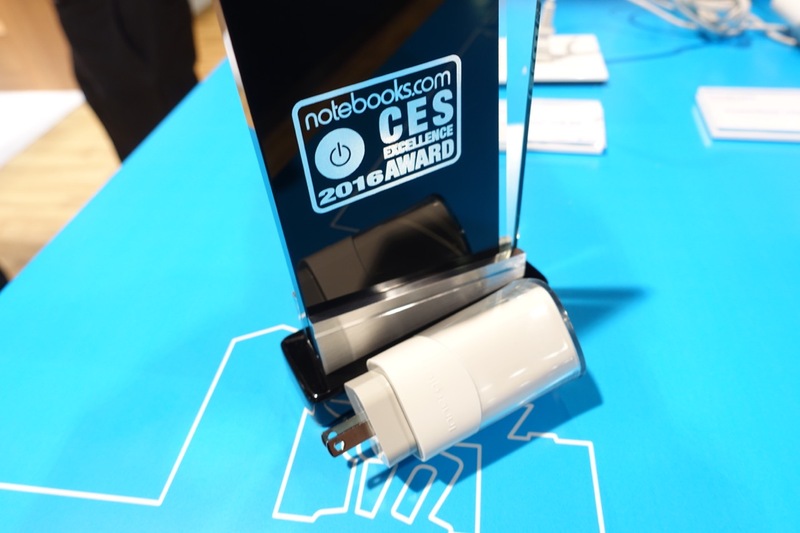 There are companies that want to make the notebook charger less of a hassle to carry. The Innergie PowerGear Ice 65 is a very, very small charger that really only consists of the actual wall plug and a power cable. 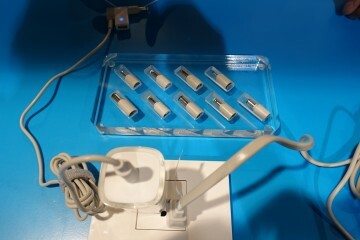 Different tips allow the charger to work with a range of different notebooks and devices. An additional adapter adds a USB port to charge your phone. Certainly, carrying this is more convenient than any other wall charger that comes with a notebook or tablet. Apple has never hesitated to kill off a port or feature of its notebooks if the company thinks that it’s outlived its usefulness. 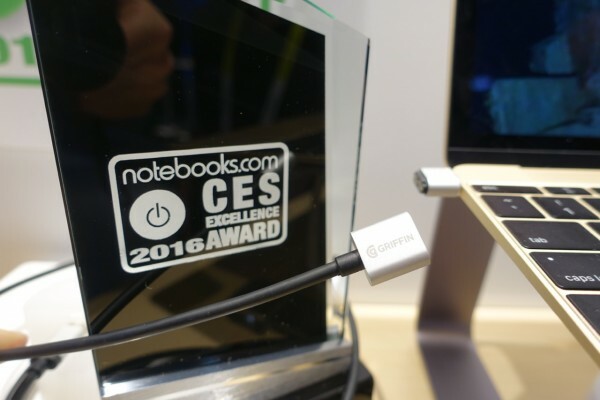 The Griffin Breaksafe adds MagSafe back to the company’s latest MacBook so that if someone should trip over your power cord the thin and light notebook doesn’t go flying across the room. Given the price and portability of the new MacBook, this is a accessory many owners will want to buy in 2016. The Griffin Breaksafe costs $39.99.